All You Need to Know About Home Appraisals in Louisville, Kentucky | Joe Hayden Real Estate Team - Your Real Estate Experts! If you are thinking about buying or selling a home in Louisville, Kentucky, you may be wondering how the home appraisal process works and whether or not you even need an appraisal. There are a variety of reasons to have an appraisal done, as well as some definite advantages. I'm Selling My Home: Should I Have It Appraised? Technically speaking, you do not need to have your home appraised when you are selling it. However, if you are unsure of the value and you would rather have more information than just an educated guess, then by all means, enlist the services of a professional appraiser. If you are a buyer, on the other hand, you will need an appraisal if you are applying for a loan. Banks will require you to have an appraisal prior to approving you for a mortgage. In this case, the lender will likely choose the appraiser for you. Will the Property Value Assessment Tell Me What My Home Is Worth? Yes and no. While the PVA will give you a good idea of what your property is worth, it may not be accurate. Louisville's real estate market frequently fluctuates, which means that your last PVA may not be reflective of the current real estate market in your area. The PVA also does not take into account any renovations or improvements that you may have done, which can really affect your home's valuation. 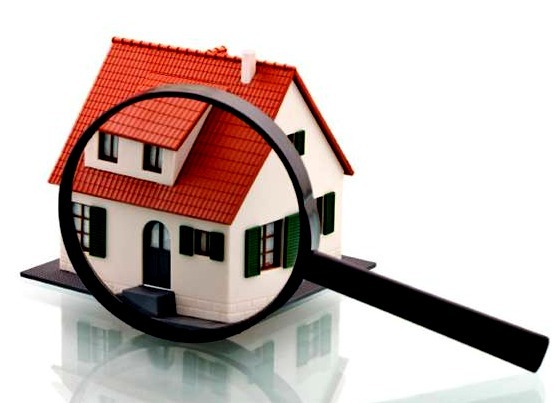 How Can I Find a Home Appraiser? If you are not sure where you can find a licensed home appraiser, you can check with the Kentucky Real Estate Appraisers Board. Your real estate agent or bank will also likely be able to recommend a reliable appraiser in your area. It is a good idea to meet with a number of appraisers in order to find one that will best meet your needs. What Do I Need To Do To Have My Home Appraised? Before you have your home appraised you should try to get your property into tip-top shape. Clean the house from top to bottom, get rid of any debris and clutter, splash on some fresh paint if you can, and complete any repairs that may be needed. Be sure to inform your appraiser of any updates you have done to the house and whether or not there are any other homes in your area that sold below market value. This is all valuable information that can significantly impact the value of your home. How Long Will It Take To Have My Home Appraised? The length of time for an appraisal will vary, so be sure to ask potential appraisers for an estimate beforehand. Once your appraiser has finished assessing your home you will have to wait for the full report. If you think of any additional information about your property in the meantime that may be useful, be sure to let your appraiser know. Once you receive your completed report, review it carefully and make sure that there are at least three examples of comparable real estate in your area. Having your home appraised will protect you as a buyer and as a seller. The appraisal can help you set the price of your home and also provide you with leverage when applying for a loan. Appraisals can also be useful for other reasons, including contesting property tax increases, home equity loan applications, refinancing, and estate planning. No matter your reason for requiring a home appraisal, a licensed professional will give you all the information you need, as well as peace of mind.